The Winnsboro Center for the Arts honors Ellie Taylor and a lifetime of her paintings in an exhibit at the Center that will run from March 1 through April 13th. 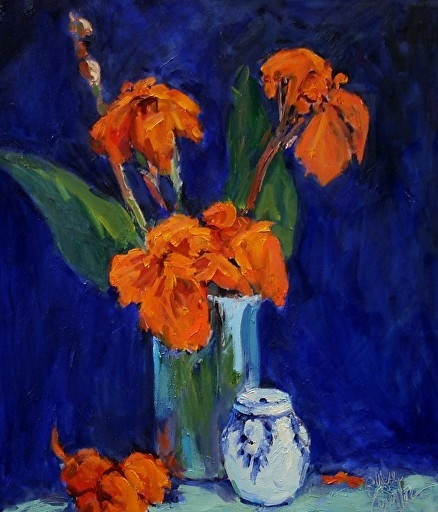 Her style is impressionistic and she has studied the Masters throughout her career. Her studio at this time has over a thousand of her pieces and she continues to paint. The public is welcome to an artist reception on March 10 at 2:30 at the Winnsboro Center for the Arts.